Artifacts from Phazero on Vimeo. 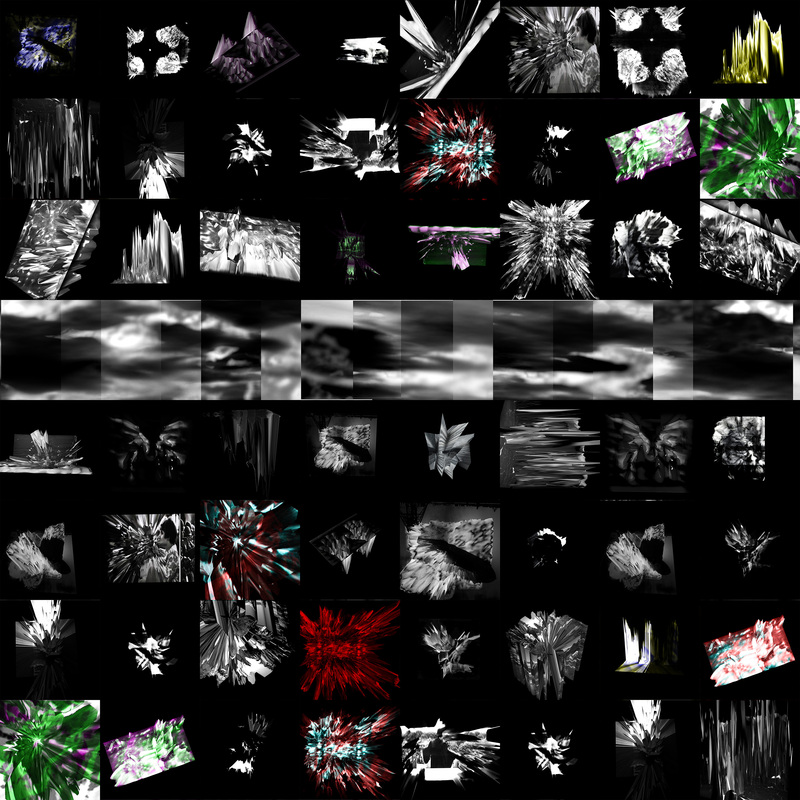 ​Artifacts is an artgame and digital art piece (shown below). Both wonder about the excavation of digital pasts. The malleability of historical evidence and question the power of “the photograph”. I was thinking of digital landscapes made of pixels, sculpted by data. I was thinking of archeology, anthropology and discovery.